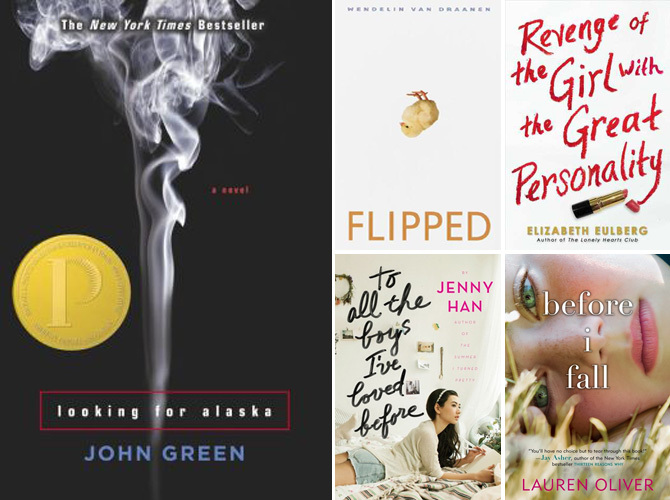 If you liked The Fault In Our Stars, you'd want to check out these reads, too! 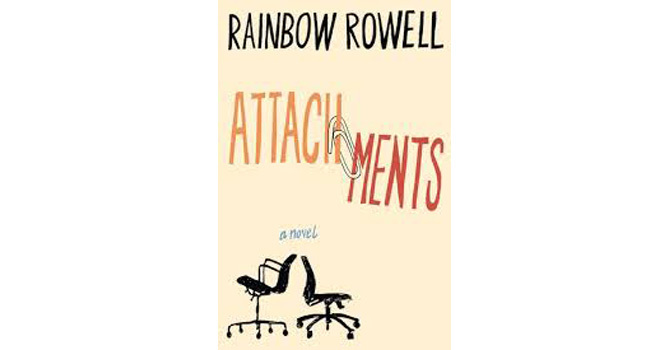 We loved these YA novels, and we’re pretty sure you’ll enjoy reading them as well. Take your pick, ladies! Two days before the second grade, Julianna sets her eyes on Bryce—whose blue eyes were just too beautiful—and she’s convinced it’s love at first sight. This adorable he-said she-said love story is guaranteed to bring back memories of crazy elementary school crushes and the undeniable kilig that comes after seeing that cute boy. 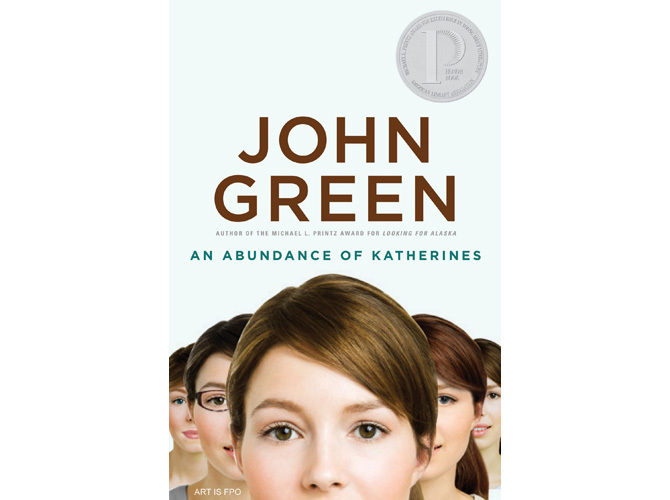 Child prodigy Colin has a thing for beautiful girls—beautiful girls named Katherine, that is. After being dumped by Katherines 19 times, he sets out on a road trip with his best friend to prove The Theorem of Underlying Katherine Predictability, which he believes can predict how a relationship will turn out. 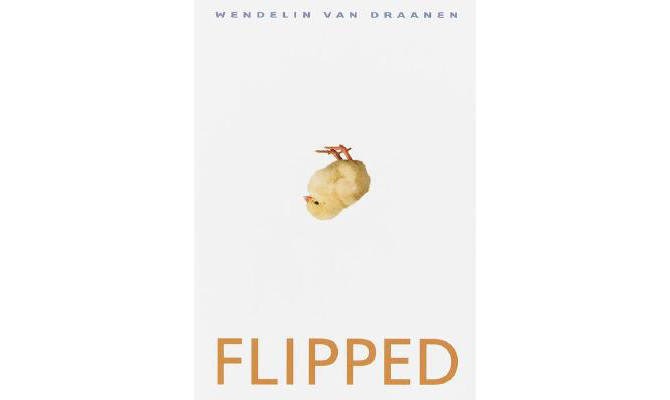 Upon reaching a small town in Tennessee, they meet Lindsey, who shows them around and jump-starts their adventures in self-discovery. 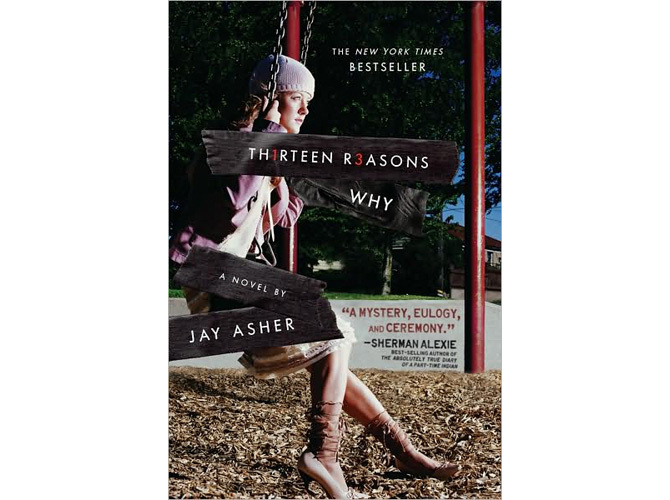 Quiet teenager Clay Jensen comes home from school one day and finds a package on his doorstep. Upon opening the box, he finds it filled with cassette tapes from Hannah Baker, his classmate who recently committed suicide. Clay finds out that the box has been passed around as instructed by Hannah, who reveals the 13 reasons why she ended her life. 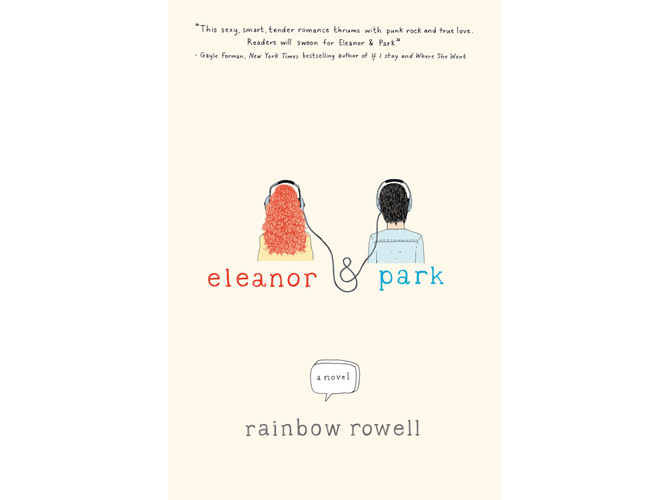 Eleanor and Park are misfits. Through morning and afternoon bus rides to and from school, they find themselves connecting through comics and music. They eventually fall in love with each other and learn that sometimes, love doesn’t last. Samantha Kingston had it all. She had the hottest boyfriend in school and the most amazing best friends. She was on top of the world until one day, everything came to an end. But Samantha wakes up the next morning and realizes that she gets seven chances to live her life again–and ultimately finds the mystery surrounding her sudden death. When Lincoln O’Neill applied as “Internet Security Officer," he didn’t expect to be going through the emails sent in the office. Meanwhile, Beth and Jennifer can’t quite believe the office policy, so they go on to talk about their personal lives via email. Although Lincoln knows that he should probably write a report about them, he soon finds himself falling for Beth. But how does he tell her? "Lexi's sick of it. She's sick of being the girl who hears about kisses instead of getting them. She's sick of being ignored by her longtime crush, Logan. 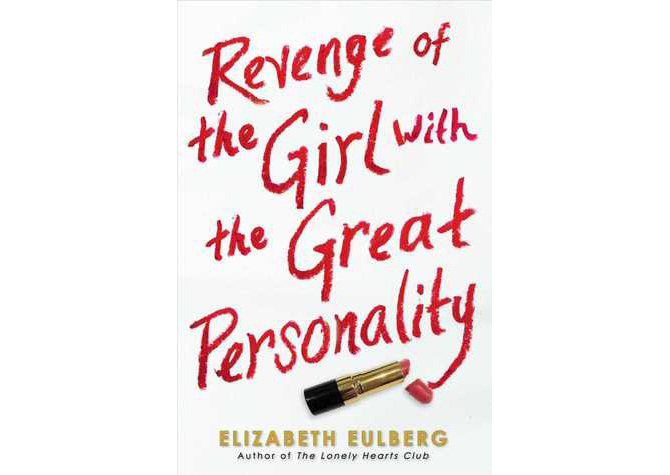 She's sick of being taken for granted by her pageant-obsessed mom. 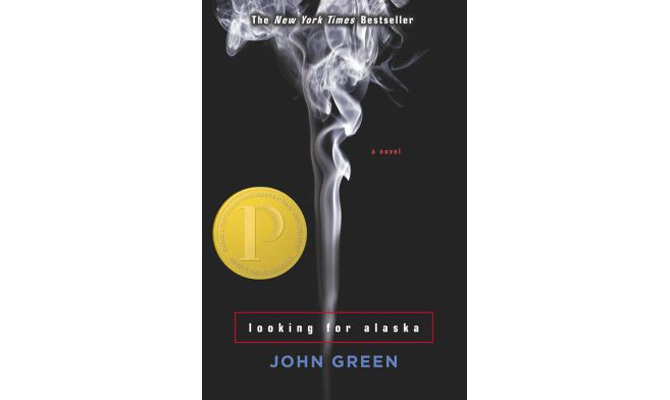 And she's sick of having all her family's money wasted on a phony pursuit of perfection." 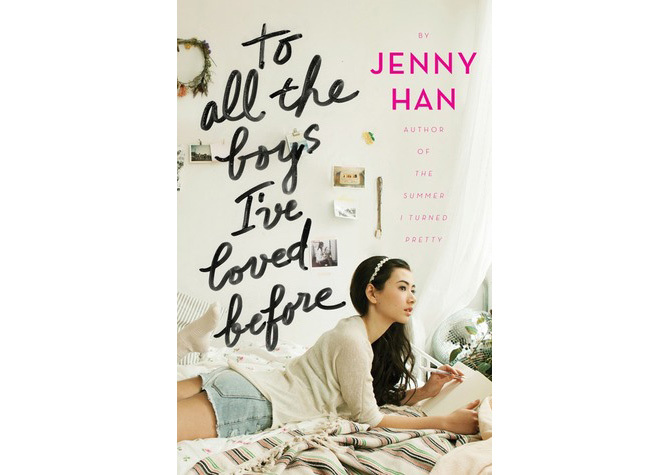 Lara Jean writes letters to all the boys she’s ever loved. She writes to tell them everything she’s been afraid to say in person, but keeps the letters in a box under her bed. 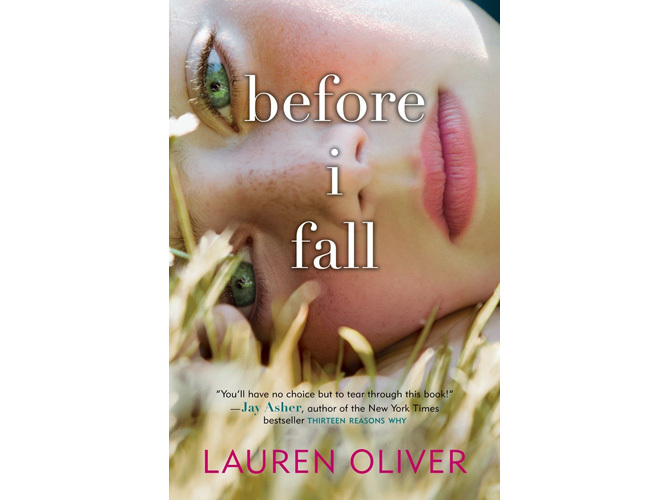 Until one day, she finds out that all the letters have been mailed to her past crushes and loves: her first kiss, the boy from summer camp, and even her sister’s ex-boyfriend.